Invest Openly: Avengers - Age of Ultron Teaser Trailer : How Nice If Our Investing Journey Can Be As Awesome? 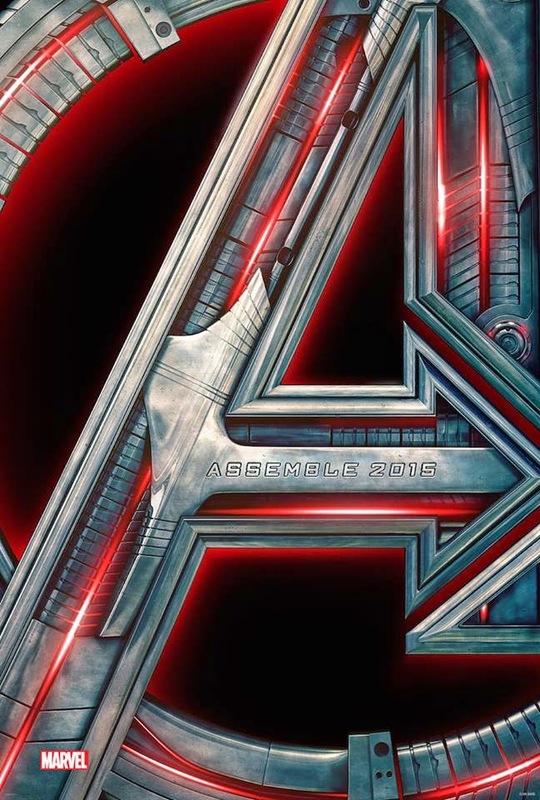 Avengers - Age of Ultron Teaser Trailer : How Nice If Our Investing Journey Can Be As Awesome? If you have not already know, I am a movie buff and hence occasionally I will post about movies and their connection with investing. For the superhero movie fans out there (especially The Avengers fans), the wait is finally over! Marvel Studios has just released a teaser poster (see left) and trailer (see below) for its upcoming sequel : Avengers - Age of Ultron. Without further ado, check out the super awesome trailer below and let me know what do you think? Oh, by the way, Avengers - Age Of Ultron will be released in big screen on 1st May 2015!